According to Digital Trends, the base price of Tesla Model S and Model X electric cars is about to shoot up. Customers have until January 13 to order cars with the smaller (and less expensive) battery pack. Tesla has reshuffled battery-pack options for the Model S and Model X multiple times. This change means both cars will now be available with only Tesla’s largest 100-kWh battery pack. 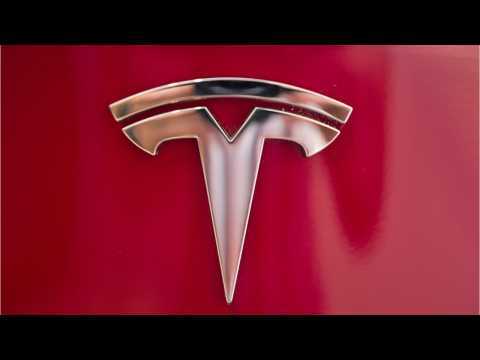 The base price of the Model S is set to jump from $77,200 to $95,200,. The Model X’s base price will increase from $83,200 to $98,200. Reuters reports that Tesla has revised its plan to close most retail locations which would have shifted sales to an online purchasing model. The electric car manufacturer announced two weeks ago the plan to shutter most showrooms in an attempt to lower prices and deliver the Model 3 at the promised $35,000 price point. Instead, on Sunday the car maker announced it will raise vehicle prices by 3 percent as it plans to keep more retail stores open. Tesla said the current prices are valid until March 18 and the increased price will only apply to the higher end Model 3, Model S and Model X versions. There will be no price increase to the $35,000 Model 3. Elon Musk announced that Tesla is retiring the cheapest versions of its Model S and X cars. Musk made the announcement on Twitter and said that the deadline for the last orders of those models will be Monday, January 14. According to Business Insider, the move is being made because Tesla wants to move away from defining their cars by the size of their batteries. In September 2018, Musk also retired two of the seven color choices offered by Tesla. The highly successful Tesla Model 3 will still be available for orders at a more affordable starting price of $35,000. 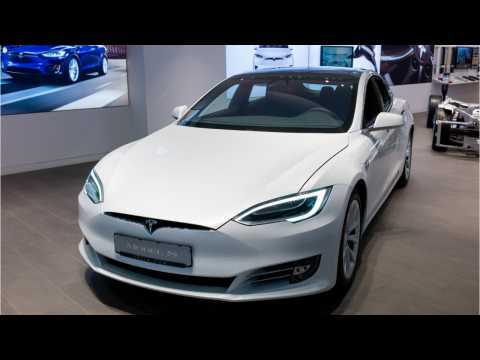 According to CNBC Tesla has lowered the price of its Model S sedan and Model X SUV in China after the country temporarily lowered some tariffs on cars imported from the US. The Chinese government will temporarily remove 25% tariffs on 144 US vehicle and auto parts and 5% tariffs on 67 auto-related items between January 1 and March 31, Reuters reports. China has also reportedly decided to lower tariffs on some cars and auto parts from 40% to 15%. Tesla CEO Elon Musk said the company was close to death earlier this year as it worked through a production ramp for the Model 3. CNBC reports that Musk made the revelation during an interview In with Axios on HBO. Musk said the company was "bleeding money like crazy" and only had "single-digit weeks" left. Musk also said he regretted working so much as Tesla was going through the Model 3 production ramp.